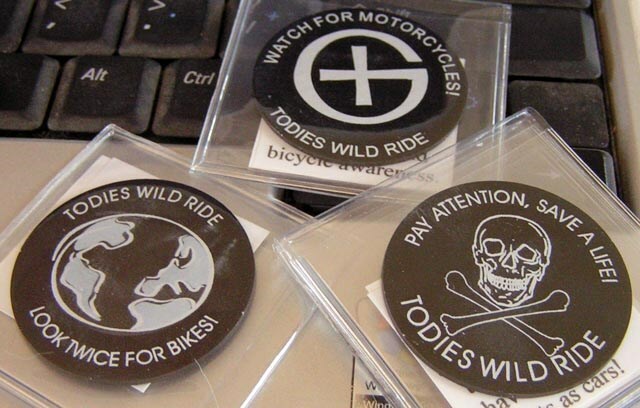 (TB30DP9) GeoCoins.net Trackable Token Geocoin - Todie's Wild Ride II: Always drive responsibly! Todie's Wild Ride II: Always drive responsibly! Use TB30DP9 to reference this item. Gallery Images related to Todie's Wild Ride II: Always drive responsibly! 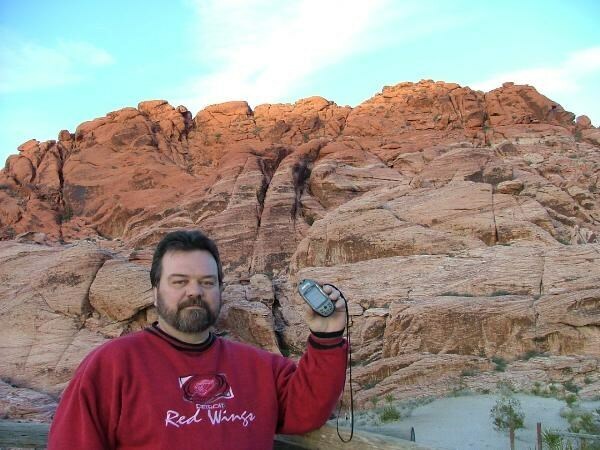 I picked this one up at the Drummond Island GeoEvent, and will get it back on the rode (safely). We have received this coin from the owner, we will be helping it get started on its journey.